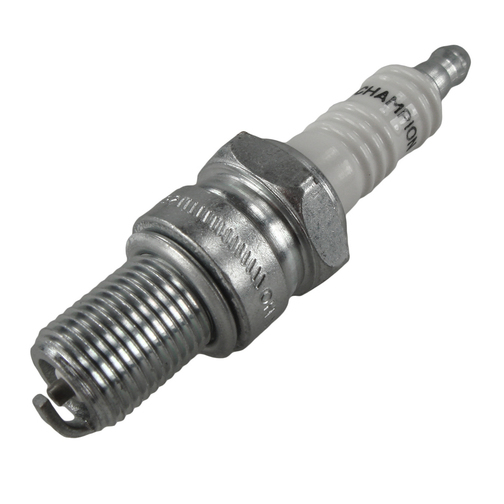 British Seagull® Outboard Spark Plugs for all British Seagull Outboard ignition systems. 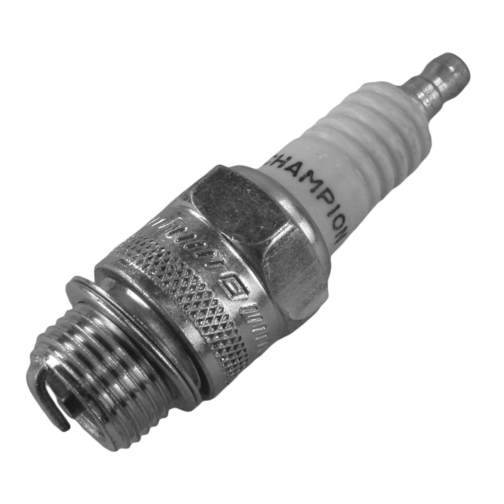 These British Seagull® Outboard Spark Plug are suitable for engines with the Villiers Mk1, Wipac Mk2, the Wipac Mk3 (CD ignition) and the Wipac Mk4 (CD ignition) ignition systems. 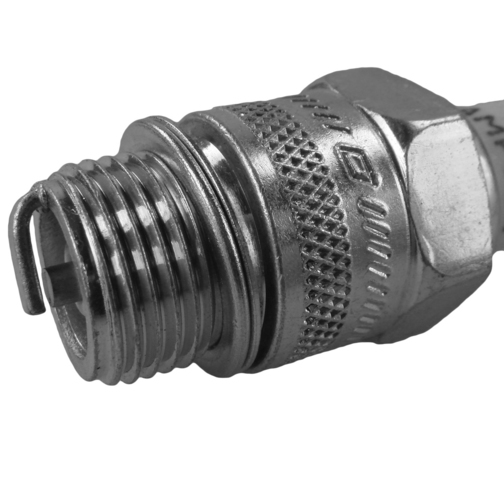 Which kit is suitable for my engine? 1278/D16 - Suitable for ALL engines EXCEPT the QB Range (Kingfisher, Osprey & Curlew) and Model 170/125 engines. 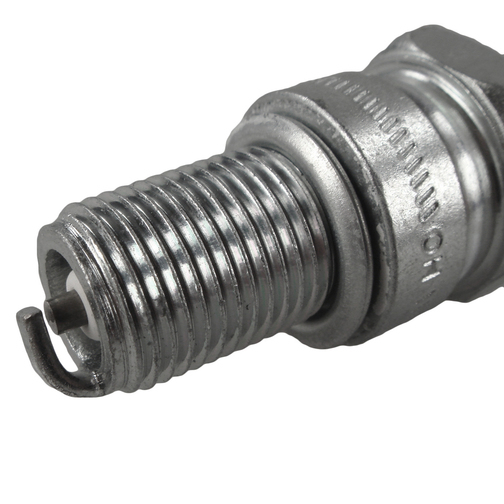 IGN70006 - Suitable for the QB Range (Kingfisher, Osprey & Curlew) and Model 170/125 engines ONLY. 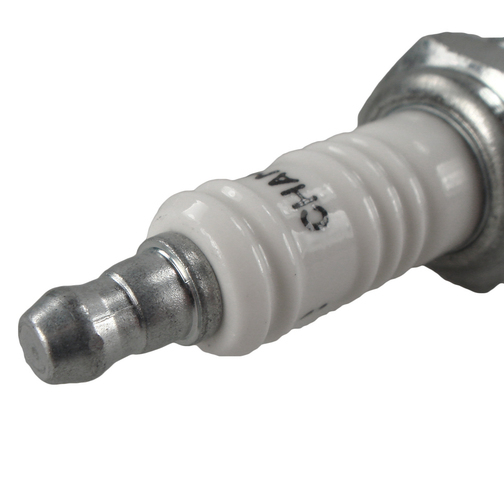 Spark plugs are a routine service item and it is important to ensure the spark plug 'gap' is correct for the particular engine. A more detailed fitting procedure can be found in the British Seagull Handbooks (LIT04, LIT05 or LIT06 depending on the engine number). 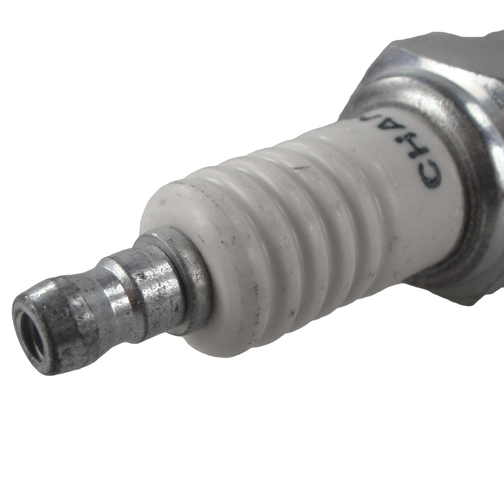 Please note: To install a spark plug it is important to apply a small quantity of oil to the thread before entering the plug carefully by hand. Do not over-tighten. If you are unsure please contact British Seagull Outboards on 01491 652755.